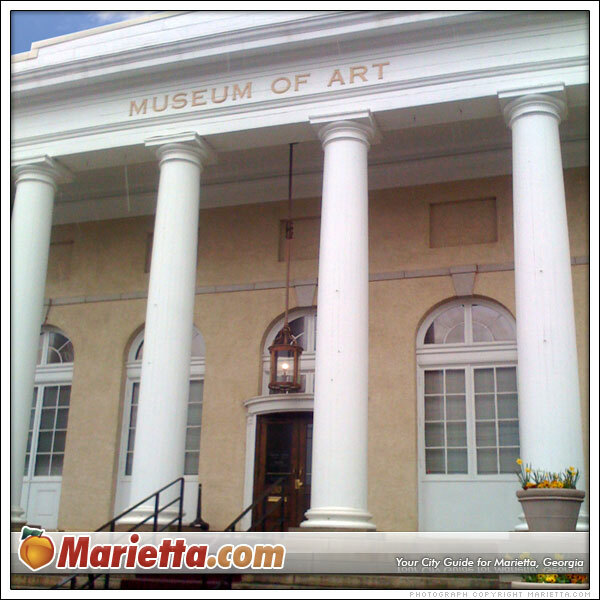 The Marietta/Cobb Museum of Art is a fine art museum and visual arts center focusing on American art. The museum features a permanent collection of American art as well as special exhibitions and events throughout the year. 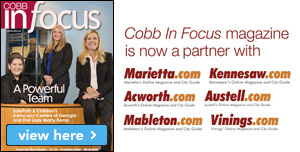 The Marietta Cobb Museum of Art is located near historic Marietta Square in the renovated and historic former Cobb County Post Office building, built in 1910. 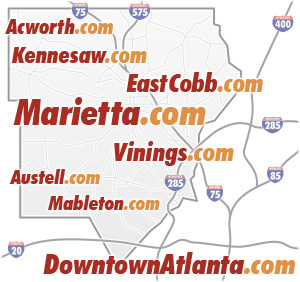 Adults are $8, students and seniors are $5, and members and children under 6 are free.